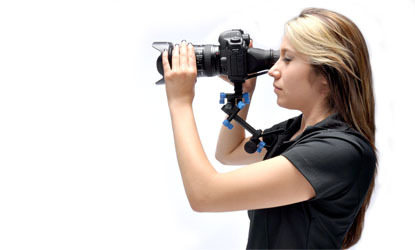 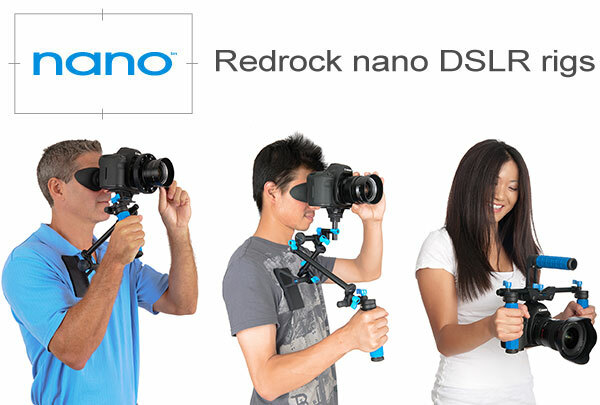 Redrock Micro has recently release a line of “Nano” rigs for HDSLR use. 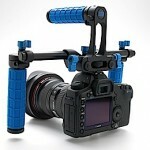 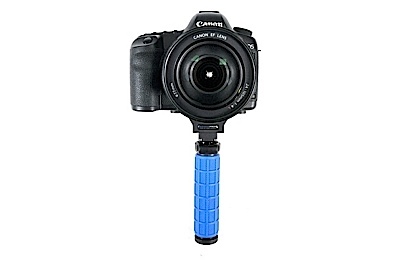 I did a podcast a few weeks ago on a mobile hybrid rig setup I use for HDSLR work involving stills and video. 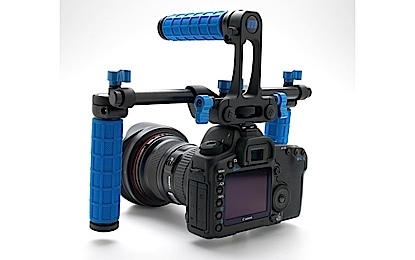 It seems Redrock is seeing a need for such rigs that are more manageable and quickly configurable for hybrid work. 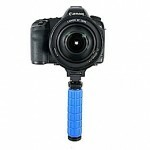 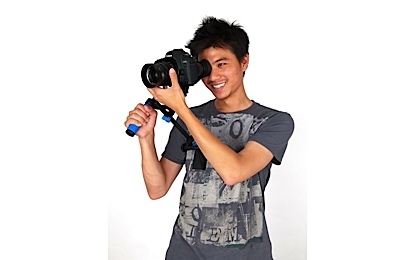 Check out the different setups on Redrock Micro’s website.